The BFA (Baseball Federation of Armenia), armenian trascription is: the BHF (Baseballi Haykakan Federacia), founded in 1992. First President of federation was Mr. Magelan Mkhitarian, since 1993 - 2010 the BFA's President was Mr. Sergey Sargsyan. 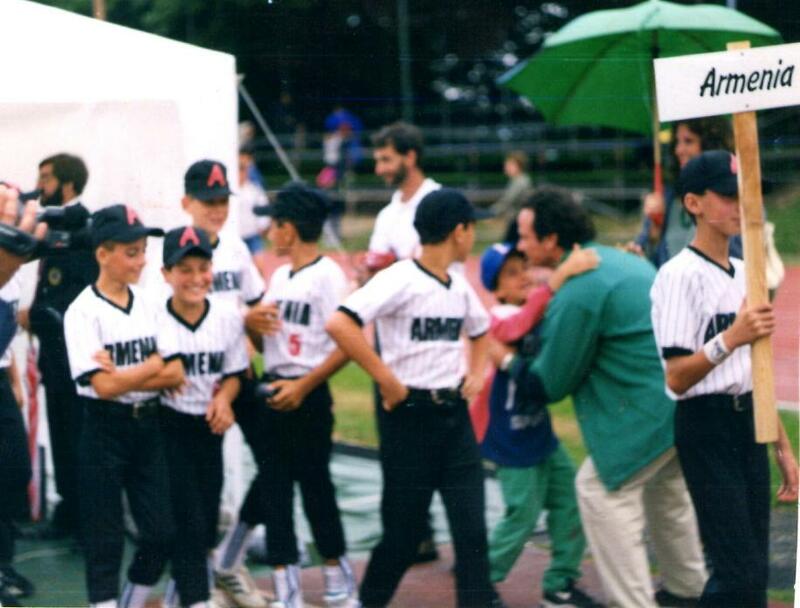 In the 2010 the Organization has renamed as Armenin Baseball Softball Federation (ABSF). Since 2010 President of federation is Sergey Sargsyan. 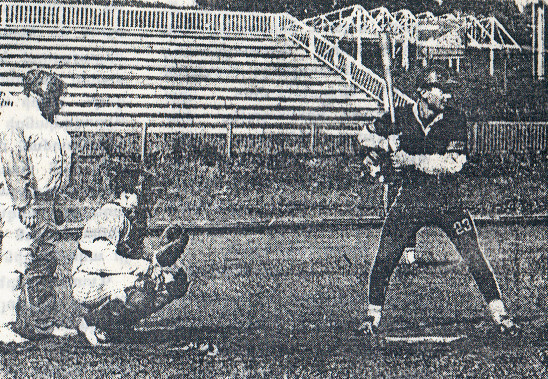 In 1991 year the Baseball Club "Taron" (Kirovakan) in first time has presented armenian baseball in the Second Ligue of the USSR Seniors Championship that placed in September 10 - 18, in Moscow. 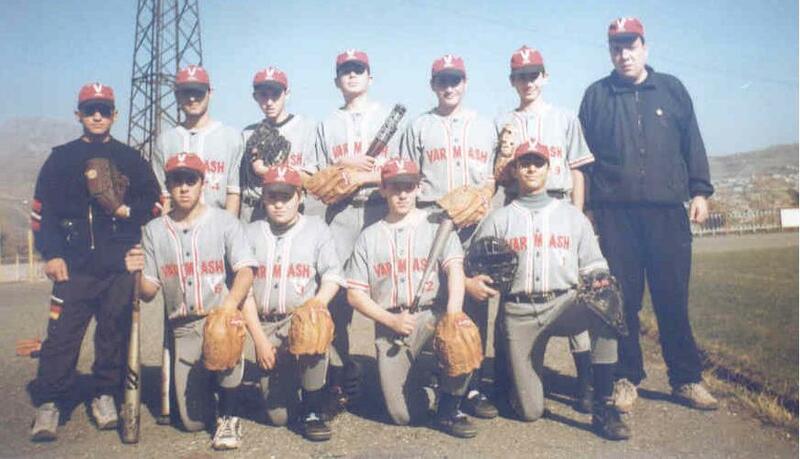 In 2002 year the Baseball Seniors Team of the Hockey and Baseball Club "Gugark" (lori Marz) in first time participated in the Baseball International Tournament that placed in August 28 - 30, in Tbilisi, Georgia.